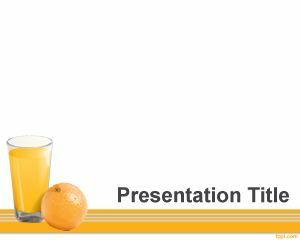 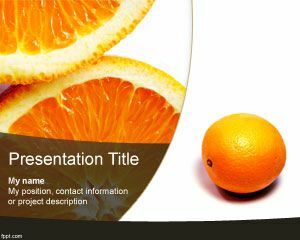 Free Orange Tree PowerPoint template is a free background and slide design for presentations that you can use in presentations on healthy habits and diets. 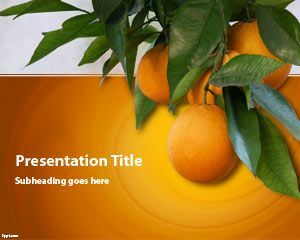 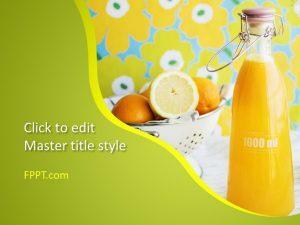 Free Orange PPT template has a nice orange fruit illustration and orange background with green leaves. 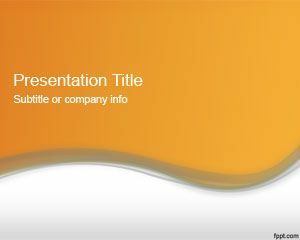 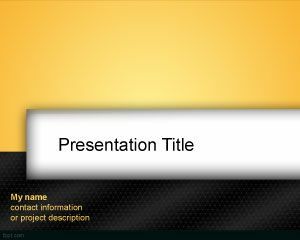 This free Orange PowerPoint template is compatible with Microsoft PowerPoint 2010 and 2013. 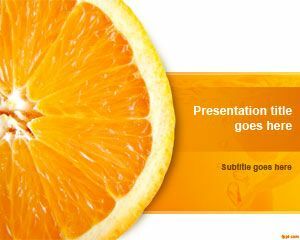 Alternatively you can download more free orange backgrounds and templates for Microsoft Office PowerPoint including this awesome abstract orange slide design for PowerPoint 2010.